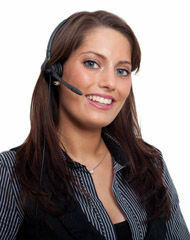 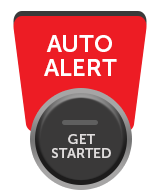 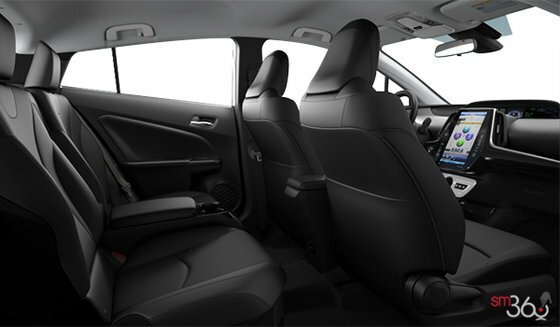 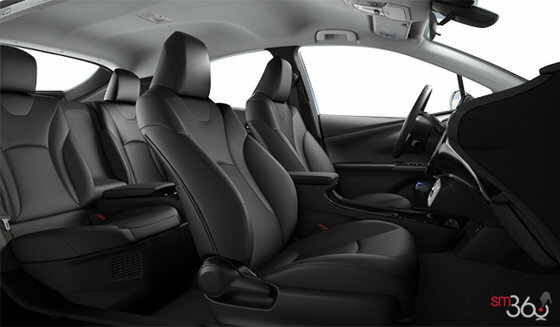 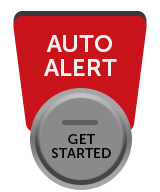 Lease from as low as $106 + taxes / week at 2.99%. 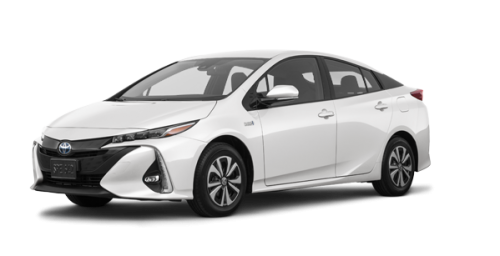 Term of 60 months. 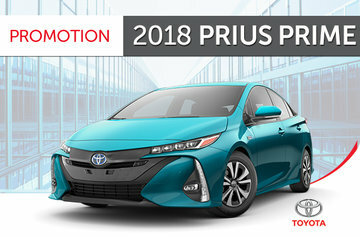 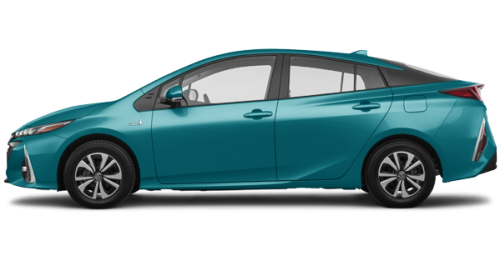 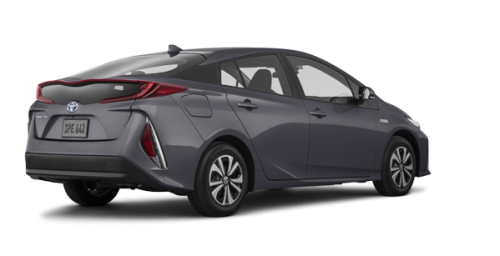 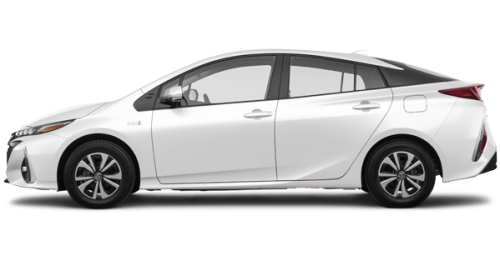 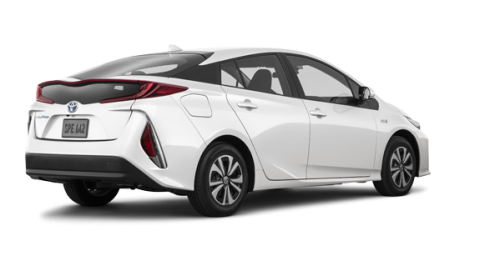 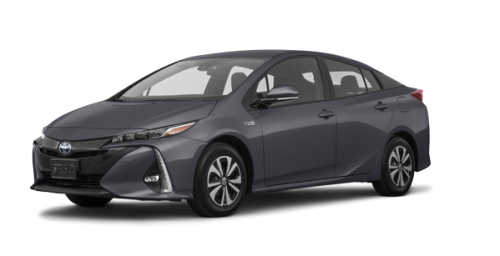 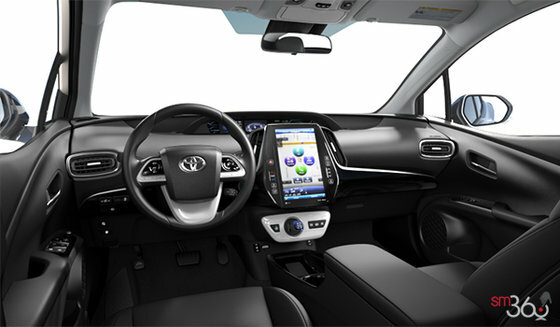 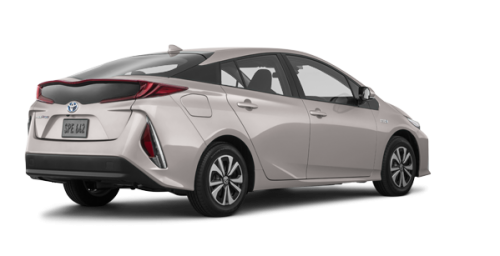 Prius Prime uses the latest in Toyota hybrid technology to give you impressive performance and fuel efficiency.